Well, it’s that time again… the Fall term is nearly upon us! For those of you interested in registering for classes in the coming term, see the listings of both pre-licensure and CE courses. 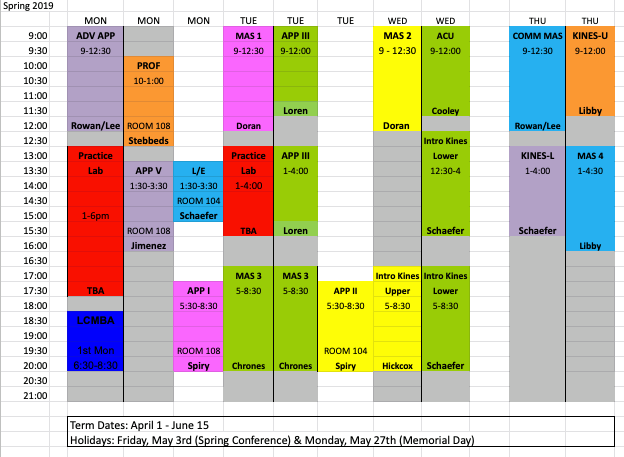 We have changed and rearranged some pre-licensure classes, and are offering a very full schedule of CE options. There’s something for everyone, so we think you’ll be sure find something that sparks your interest!